In Vitro Fertilization (IVF) is a series of complex procedures that is used to treat infertility and other genetic disorders and finally aid in conception. In this process, matured eggs are retrieved from one’s ovaries and then fertilized by a sperm in a petri dish within a laboratory. The fertilized embryo is then implanted in the uterus and usually takes about 2 to 3 weeks to develop. During or prior to the process of In-Vitro Fertilization, the timing of the release of eggs from the ovaries will be monitored by the doctor. The fertility specialist will have to make sure that the ovaries are healthy enough to produce eggs and then take note of the ovulation time. 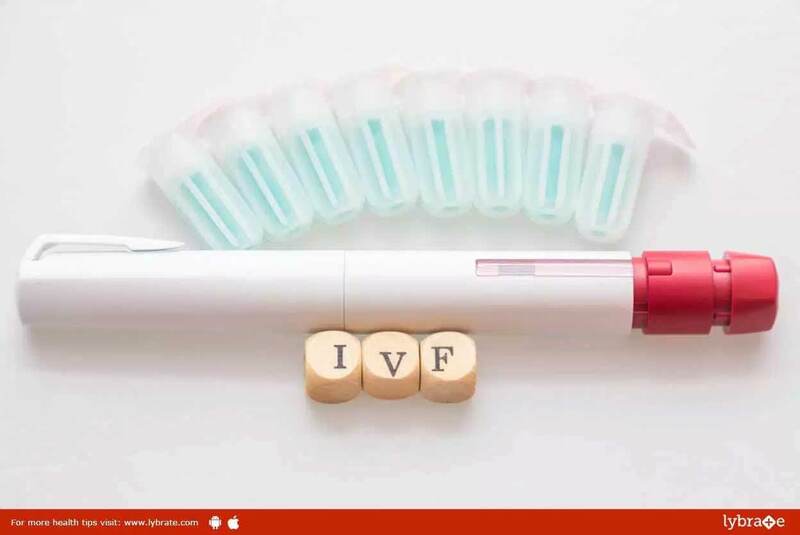 The IVF process also has the provision of using a donor’s eggs to stimulate the process of fertility. The next step is to reduce the discomfort through pain medications. Then the process of vaginal ultrasound is carried out in which fluids are eliminated from the follicles (secretory cavity) using the process of gradual suction. The very next process is the fertilization of eggs. A sample of the sperm is collected from the partner or the donor. The eggs and the sperm are then settled in an incubator to ensure a healthy embryo. The last step of IVF is embryo transfer. Firstly, the healthiest one of all the embryos is examined and chosen for transfer. The embryo transfer process takes place with the help of a tiny plastic tube that is inserted into the uterine cavity through the cervix. After the procedure, bed rest is usually advised for about a day. ← Can A Surgery For Back Injury Cause Constipation?